With Bob Dylan having kept the Nobel Prize committee hanging for a number of weeks regarding whether he would attend the ceremony, it has now been confirmed that Patti Smith will perform his 1962 song 'A Hard Rain’s A-Gonna Fall' in his absence. He says he is too busy to attend and so the performance will be followed by a speech which he has provided to be read out at the ceremony. The speech will be read out by an as-yet-undecided person at the ceremony this Saturday which takes place at Stockholm's City Hall. Annika Pontikis, spokeswoman for the committee, says the award will be given to him at a later date. 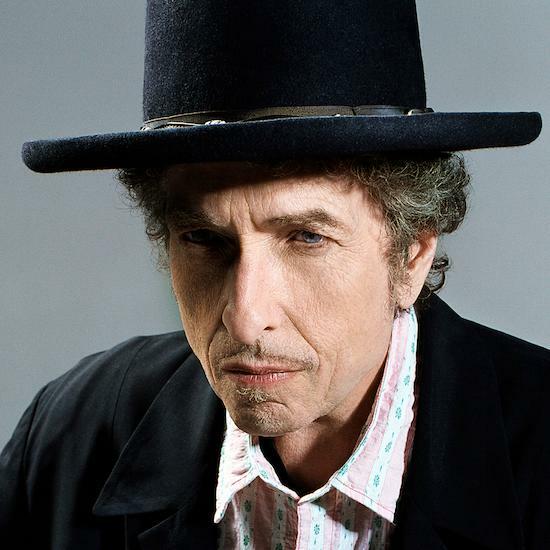 Dylan's response to being awarded the prize has been frosty to say the least, having taken a number of days to acknowledge the honour with an initial post by the musician being deleted before he revealed to The Telegraph sometime after that he would attend the ceremony if possible. It took him two weeks to officially acknowledge the win.